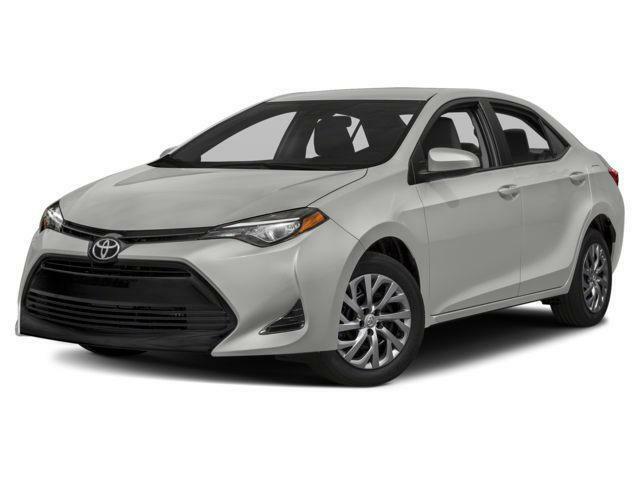 Take a look at this 2019 Toyota Corolla LE. 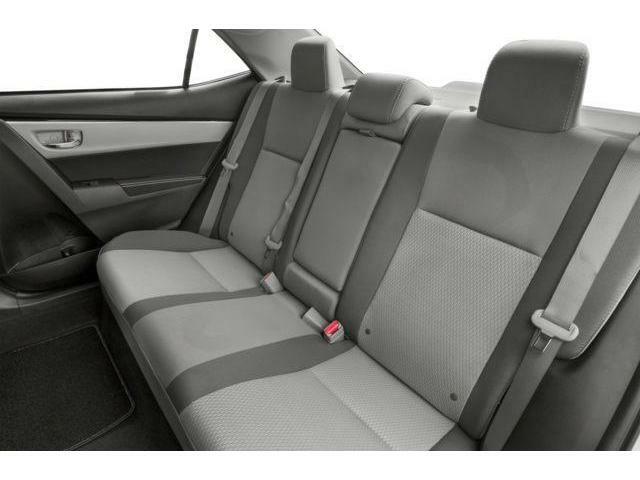 This sedan has an automatic transmission and is powered by a 1.8L I4 16V MPFI DOHC engine. 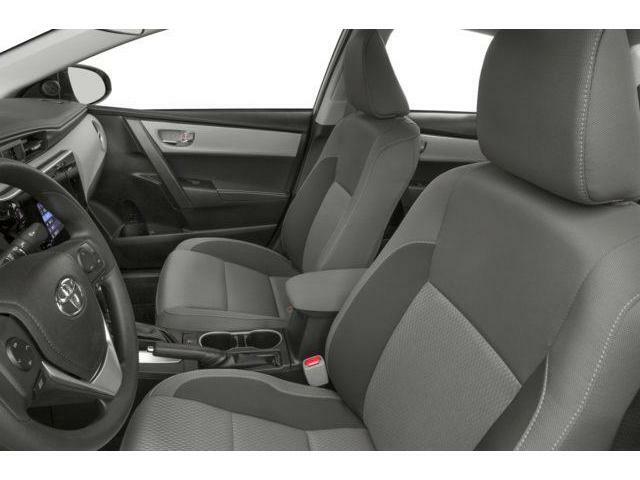 With that frugal motor it gets 8.3 L/100 km in the city and uses just 6.5 L/100 km out on the highway according to Transport Canada. 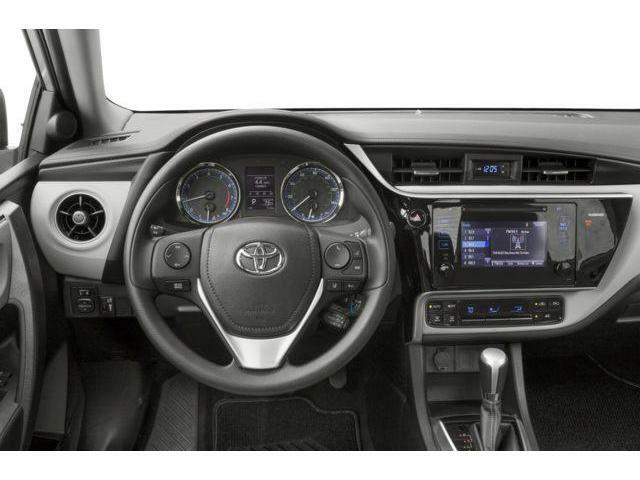 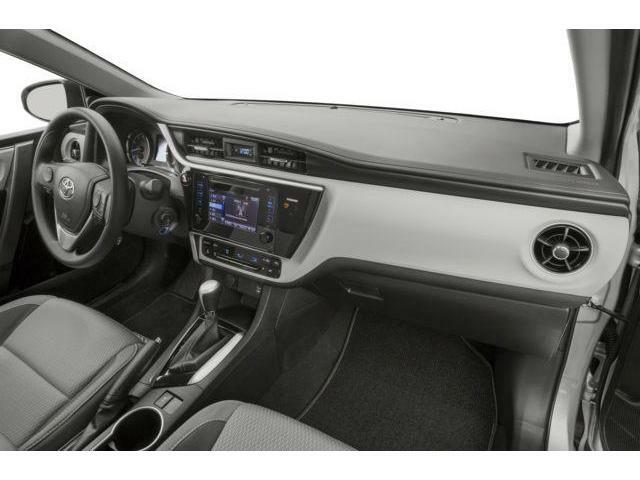 Our Corolla's trim level is LE. 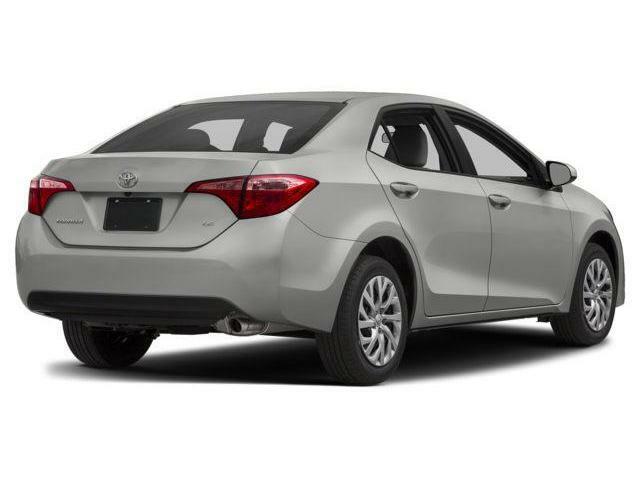 Upgrading to this Toyota Corolla LE retains quality and reliability at the highest level. 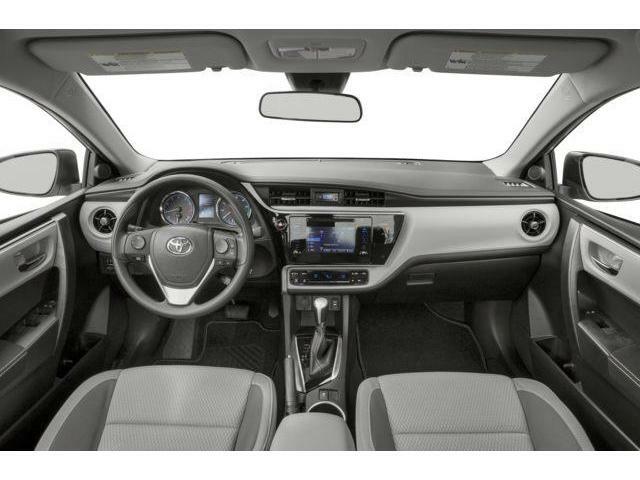 Options include 6.1 inch display, 6 speaker stereo,USB and Bluetooth capability, voice activation technology, power windows front and rear, power door locks, automatic air conditioning, rear view back up camera, 3.5 inch TFT informational display, SIRI eyes free, ECO indicator, remote keyless entry, illuminated entry, dynamic radar cruise control, remote trunk release, engine immobilizer, windshield wiper de-icer, lane departure alert, pre collision system with pedestrian detection, power adjustable heated mirrors and more. 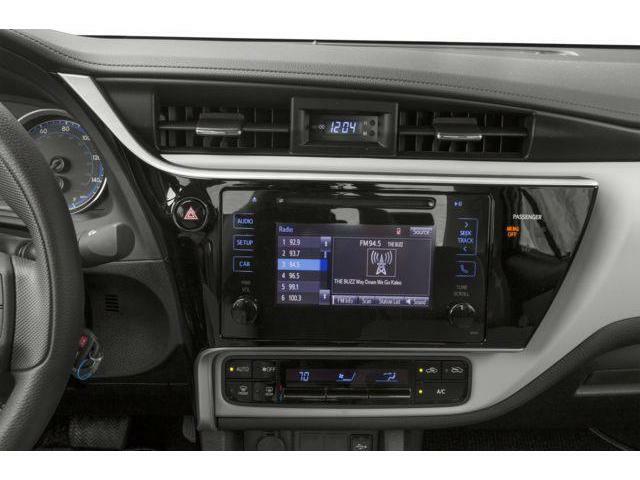 This vehicle has been upgraded with the following features: Heated Seats, Rear View Camera, Bluetooth, Air Conditioning, Adaptive Cruise Control, Collision Warning, Remote Keyless Entry. 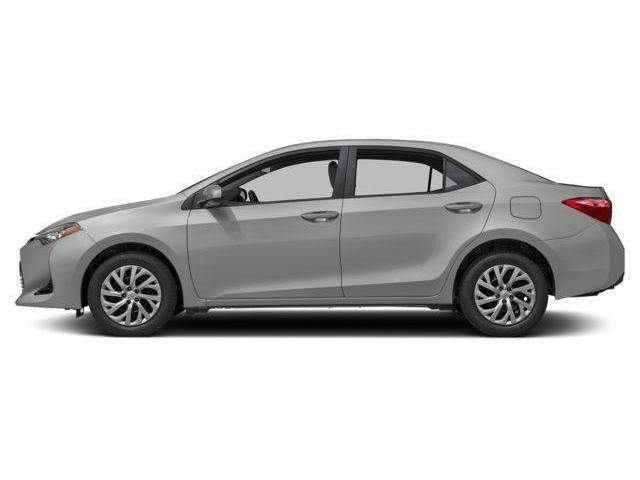 If you interested in this sedan then call us at (905)-642-6688 to book a test drive or come check out this amazing sedan.